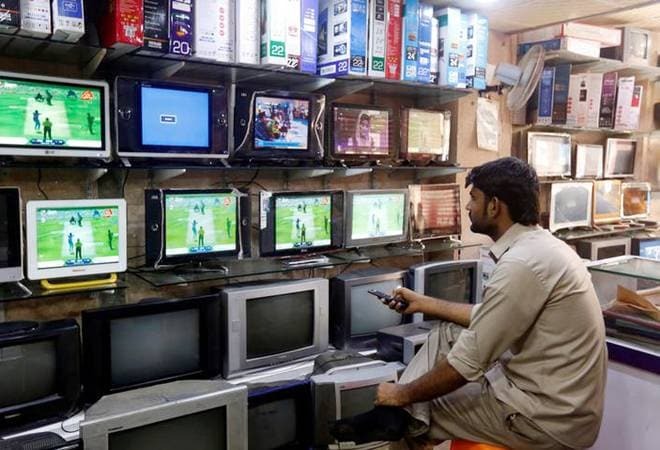 The advertising industry's self- regulatory body Advertising Standards Council of India (ASCI) has pulled up Parle, Marico, Vivo, Amul among others for misleading advertisements. The council pulled up Parle' Magix Biscuit ad where a kid dressed in the police uniform pulls the trigger and fires a bullet, through an audio cue, at the shopkeeper stating that the humorous TVC, though not objectionable, manifests a dangerous practice, exploits the vulnerability of minors and more importantly encourages minors to emulate the modus operandi of any crime, ASCI said in a release Tuesday. It also upheld complaint against Amul's Memory Milk- Tropical Fruit ad claim 'Milk with goodness of Ayurveda' and 'contains various Ayurvedic herbs that are traditionally known to boost memory', stating the claims are not substantiated as the advertiser did not provide data of any scientific rationale or published literature references to support the claimed benefits. "The claims are misleading by exaggeration," it said and asked the advertiser to take corrective steps or pull out the ad. It also pulled up Marico's True Roots Botanical Hair Tonic ad as the claims are not adequately substantiated. "While the product may cause darkening of grey hair by virtue of Kesh Ranjak ingredients the claims were found to be misleading by ambiguity and implication," ASCI said adding the disclaimers in the TVC are not in the same language as that of the voice over. Paytm's two ads are found to be misleading by omission and were likely to lead to grave or widespread disappointment in the minds of consumers. "The ad claims, 'Win upto Rs 100 crore of gold. No KYC needed. Assured gold back on first transfer'. The claim of 'No KYC needed' is misleading by omission and ambiguity. It noted that Honda's ad claiming zero per cent interest in Tamilnadu was misleading by omission and failed to mention that the offer was subject to 50 per cent payment on the purchase of the vehicle and said the claim is likely to lead to grave or widespread disappointment among consumers. Chinese handset maker Vivo's V11 Pro ad claim of dual rear camera with dual pixel technology was not substantiated and was found to be misleading by exaggeration. Similarly, it found Voltas refrigerator's ad claim, 'Vegetables remain fresh even after 30 days' was inadequately substantiated, and is misleading by exaggeration. Besides, it also pulled up BlackBerry Key 2/BlackBerry Evolve advertisement's claim, 'Most secure Android smartphone', as it was not substantiated with comparative data to prove that the advertiser's smartphone was more secure or reliable to use than any other Android smartphone brands, or through any third-party validation and said the claim is misleading by exaggeration.